Mom touched my underdress—a gown made six hundred years before—and her eyes widened as she rubbed the raw silk between thumb and forefinger. She turned and touched Lia's gown. "Where did you get these clothes?" 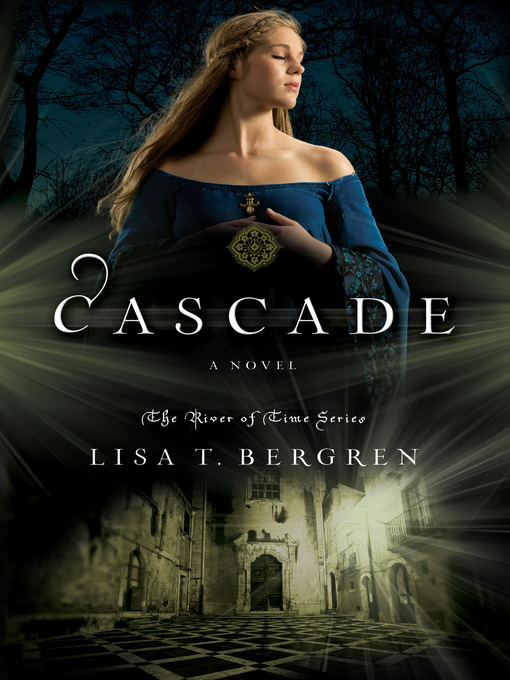 In Cascade, the second book in the River of Time Series, Gabi knows she's left her heart in the fourteenth century and she persuades Lia to help her to return, even though they know doing so will risk their very lives. When they arrive, weeks have passed and all of Siena longs to celebrate the heroines who turned the tide in the battle against Florence—while the Florentines will go to great lengths to see them dead. But Marcello patiently awaits, and Gabi must decide if she's willing to leave her family behind for good in order to give her heart to him forever.